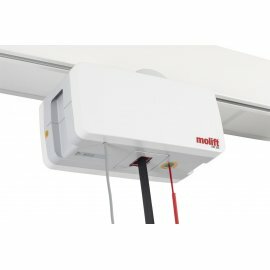 Molift Track Hoists comprise of the Molift Air and Molift Nomad. 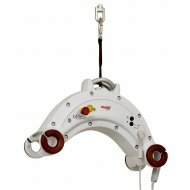 They are specially designed hoists that follow a Molift Rail System (MRS). What is a ceiling track hoist? 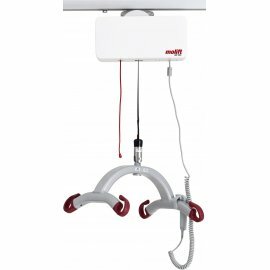 Molift Nomad ceiling hoist (SWL 230 kg)The Molift Nomad is a ceiling hoist with an integra..
Molift Nomad ceiling hoist (SWL 255 kg)The Molift Nomad is a ceiling hoist with an integra..